Any technological enthusiast looking to add some lavish new items to their collection is in luck, because these crystallized tech devices will definitely provide some extravagant and over-the-top features to your accessories. As if the most modern and high-tech mobile or technological devices were not enough, modern day consumers are becoming more concerned about adding extra features to their devices in order for it to stand out amongst the crowd. These crystallized tech devices are showcasing how retailers and consumers are taking these devices to the next level by adding diamonds and crystals to these ever popular technological gadgets. 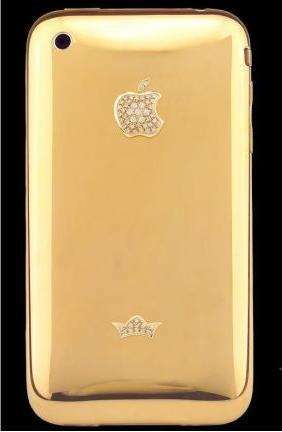 From diamond-encrusted headphones to crystallized smartphone cases and bedazzled earphone designs, these tech devices will definitely add an expensively luxurious touch to any collection of tech accessories.